NOW AVAILABLE! 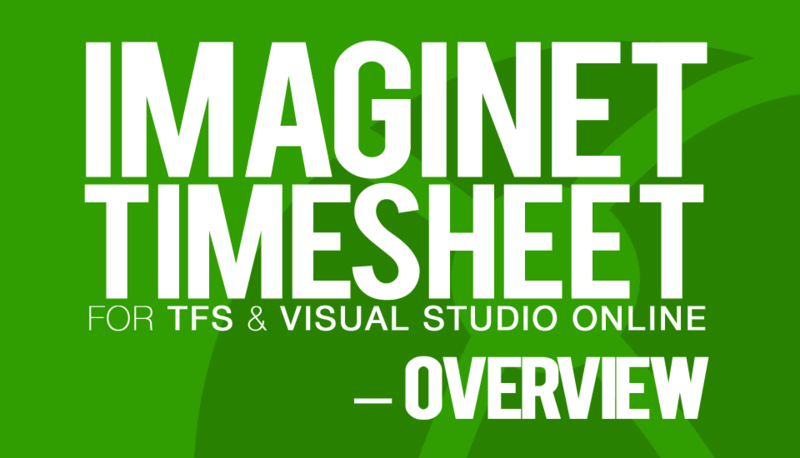 Imaginet Timesheet for Microsoft TFS and VS Online 2015! Get Ready! 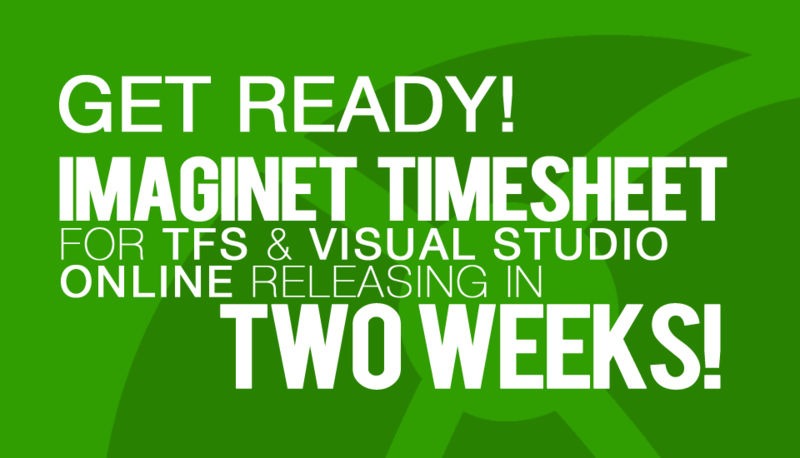 Imaginet Timesheet for TFS & Visual Studio Online is Releasing in 2 WEEKS!